Over the weekend Magic The Gathering held one of its regular Pro Tours, an event that was certainly engaging for all those involved. It featured a ‘new’ Standard Format, one where the excellent Shadows over Innistrad Set was introduced into. If you were to tune in on twitch, you could’ve seen some excellent card-slinging action with the new set and watched as a whole new meta and slew of decks were introduced. If you happened to be playing there, come Monday morning you were probably thinking it was the last Pro Tour you may ever attend. You see, very recently Wizards of the Coast announced they were cutting benefits to the Platinum Level pros. Mainly, a nice hefty $3000 appearance check was being cut down to a mere $250. The reasoning was the difference would be put into the ‘main pot’ for Magic Worlds. Worse, this change is effective immediately. Achieving Platinum status is, at best, a grind. It requires a lot of time, effort, and most of all cost. Platinum players have to play a lot of magic inside major tournaments, that comes with a lot of travelling. The hefty check at the end was the mere payoff at the end, assuming the pro player didn’t even place that well. Now, a mere $250 doesn’t cover say, a trip to Madrid, Spain. For many aspiring players, it doesn’t cover the cost of going to local Grand Prix. 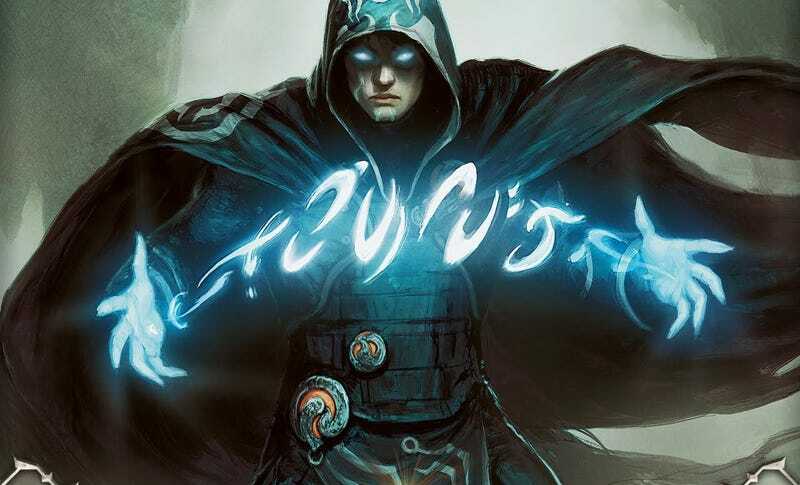 Several pros, or pro tour regulars, have chimed in on the state of events. Most are unhappy, at best they might be understanding. If you were to head over to Reddit at the time of the posting, you would see a lot of negativity. People are wondering where to go. People are jumping ship to other games, some feel like they’re going to just quit. Which is a real shame if its a game you enjoy, or at least if you have the dream of being in the limelight of the game you enjoy.